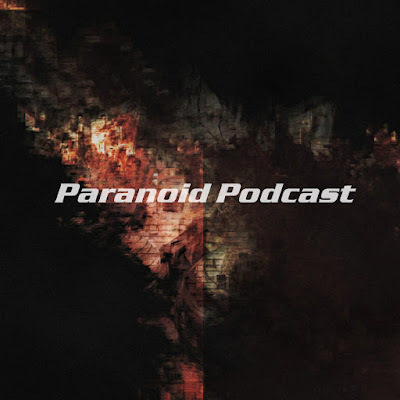 Paranoid Podcast - Episode 23 now online! Attention music lovers! After an 18-month hiatus, the Paranoid Podcast has returned. Episode 23 features a 30-minute/14-track mini-album of brand-new, instrumental electronica. Expect the usual dark, unsettling ride to the paranoid side. Industrial synths, rattling drum machines and ponderous bass collide in a set entitled 'All Change'.